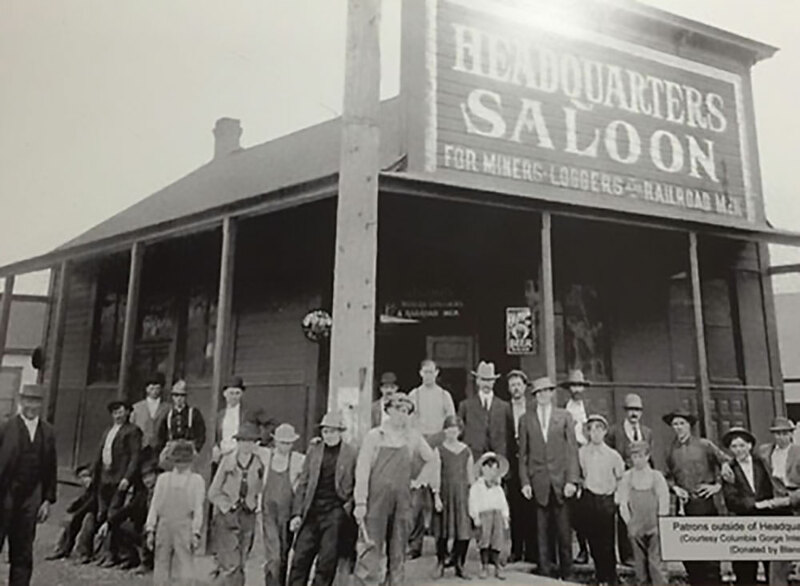 More than 100 years ago, today’s Cascade Avenue in Stevenson, Washington was known as Whiskey Row due to the number of taverns, saloons and watering holes that populated the dirt street. 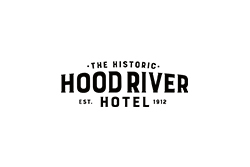 As the sign on the picture below indicates, the clientele of most of these places were “Miners, Loggers and Railroad Men.” Fast forward to 2016, and you can now find a distillery, cidermaker and award-winning brewery on Stevenson’s waterfront with another brewery and wineries not far away. All of which welcome women and men to taste their craft. 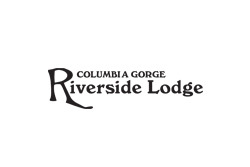 For this adventure focused on adult beverages, plan to stay at Columbia Gorge Riverside Lodge in Stevenson. 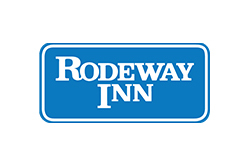 It’s location on the Columbia River waterfront is one of a kind with views of the River, the Cascade mountains, windsurfers right off your deck and the cruise ships that come into Stevenson Landing twice a week. 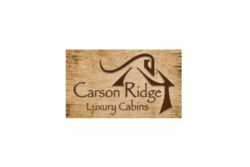 The log cabin rooms provide kitchenettes, and cozy accommodations tucked away in a beautiful garden setting. Some have hot tubs to enhance your stay. Plus you can walk to and from some of the locales in this itinerary. 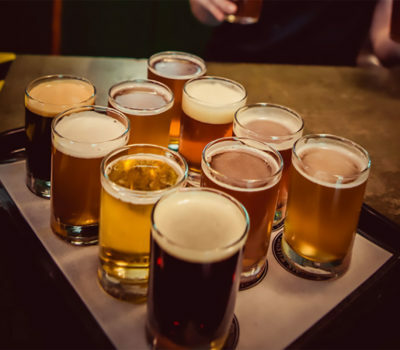 #1 | From your home for the night, head off to Walking Man Brewing for dinner and experience a pub that has been rated amongst the best in Washington state and the country. A pioneer in the Columbia River Gorge, Walking Man Brewing has been crafting award-winning beer since 2000. Their 17-barrel system produces about 1200 barrels per year and is distributed throughout much of the western corridor of Washington and Oregon. Enjoy their spectacular dog-friendly beer garden or cozy up inside with a pint. 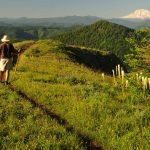 Loyal fans, beer enthusiasts, Columbia Gorge travelers and friends gather to enjoy the beauty of the region, the delicious brews, pub food and artisan pizza. Did we mention the beer? With nine rotating taps pouring their award-winning beer, you’re sure to find one to satisfy your thirst. Current selections include Flip Flop Pilsner, Barefoot Brown, Littlefoot ISA, Walking Man IPA, Pale Strider, Homo Erectus and their seasonal Black Cherry Stout. 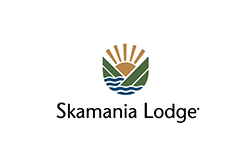 If your visit to Skamania County falls during the summer months, Walking Man offers live music every Sunday evening on their outdoor patio stage. 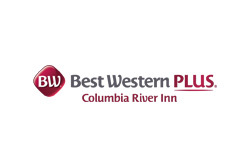 #2 | Wake up to the sun rising over the Columbia River and find yourself in paradise, Washington style. The day is perfect for Columbia River Gorge wine tasting so fuel up with a hearty breakfast at Big T’s Grill. Walk the two blocks to the bright orange house and sit out on the deck, enjoying the river view again while planning the day’s activities. 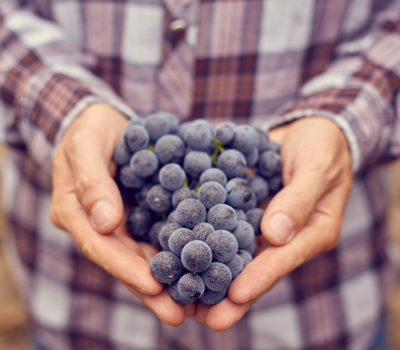 #3 | Begin and end your wine tasting sojourn in Skamania County, east of Stevenson. First stop is AniChe Cellars in Underwood, just 20 minutes down State Route 14. 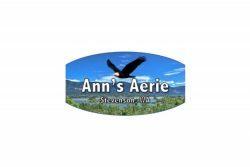 AniChe Cellars is a small family winery located in the beautiful Columbia River Gorge. The all-female winemaking team creates wines honoring the European tradition of blends, with a Washington State sense of terroir and style. The winery offers expansive views of the Columbia River Gorge and incredible wine, each named after a literary character. Flights feature food pairings to complement their balanced and food-friendly wines. Dogs and kids are welcome. #5 | Just a few miles further east on State Route 14, you will approach the small town of Lyle. Turn left and head up Old Highway 8 to Domaine Pouillon, a winery rooted in the winemaking traditions of the Rhone Valley. They produce wines driven by climate, cuisine, and a passion for all things French. 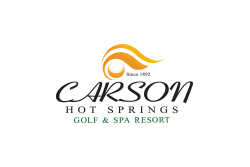 You are invited to sample their award-winning wines, stroll through the Demeter-certified vineyard and play a round of disc golf. Treat yourself to an old-world winery experience with Alexis and Julia. The Columbia Gorge AVA includes 90 plus vineyards, over 45 grape varieties at more than 40 wineries covering 1,300 acres in two states! Which means that you can’t begin to taste all that wine in one day. 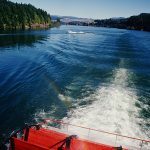 To plan your next wine tasting adventure in the Gorge, visit gorgewine.com. #6 | For today’s experience, head back to Skamania County for a final tasting at White Salmon Vineyards tasting room right on State Route 14. Fine wine comes from fine grapes. 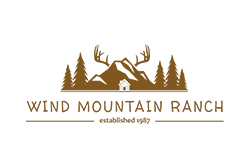 Their vineyard has the climate and terroir to grow the best grapes that are perfectly matched with the terrain and have produced many award-winning wines throughout the years. During the summer months, White Salmon Vineyards’ tasting room has live jazz music nights paired with exhibits of local artists. #7 | Return to Stevenson and head back to the waterfront because whiskey is next on the list! But after an afternoon of wine tasting, a brisk walk and fresh air might be necessary. Enjoy the beauty of Stevenson’s Teo Park and follow the path that leads along the Columbia River’s northern shore. Just a few steps from Teo Park, you will find signs directing you to Skunk Brothers Spirits where their Prohibition-style tasting room, complete with a peephole in the door, creates a memorable experience. Crafted right here in Stevenson, you will have a variety of whiskeys to choose from … Sweet Apple Pie, Moonshine, Cinnamon and Blueberry Cordial. #8 | By now, it is time for dinner, and you probably don’t feel like (or shouldn’t be) driving. Another short walk on the waterfront will take you to Clark & Lewie’s Travellers Rest Saloon and Grill. One of the few riverside dining options on the north shore of the Columbia River, Clark & Lewie’s offers up a patio with an al fresco ambiance like no other. 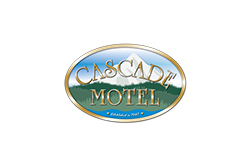 Watch the colors of the mountains on the Oregon side of the river change as the sunsets, and you savor the Pacific Northwest cuisine served up here. This day is now a wrap and what a day you have had! 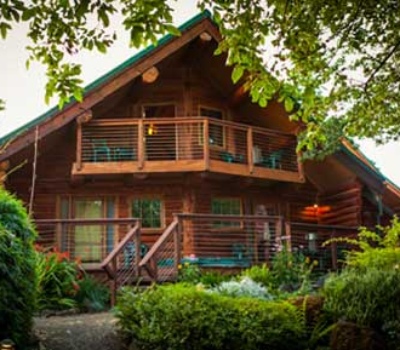 Sink into the comfy beds at Columbia Gorge Riverside Lodge and nod off remembering that delicious red wine from AniChe Cellars. #9 | Next morning is a new day with a new beverage to taste! To wear off the pleasures of yesterday, a walk may be in order. 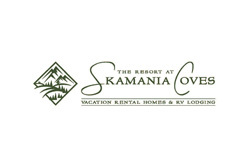 Follow the path from downtown Stevenson, around the county fairgrounds, and along Rock Cove to Skamania Lodge where you will have a different vantage point of the river while digging into their Cascade Smoked Salmon Hash. #10 | Back to downtown Stevenson where a little retail therapy seems like a good way to spend the morning. Bloomsbury of Kanaka Creek Farms with flowers, plants, apparel, cards and unique gift items is sister shop to Out On A Limb next door, with items for home and her! Cross the street and find Bigfoot Coffee Roasters where Sasquatch memorabilia will satisfy your “squatching” urges, and the coffee is really good as well. #11 | Cider has come to Stevenson, hard cider, that is. Jester and Judge Cider Company are producing their recipes on the east end of the Columbia River waterfront, using fruit grown in the Hood River Valley. While their tasting room is due to open soon, bottles of their Cherry, Apple, Pineapple and Peach cider may be purchased at A & J Select Market. #12 | Time to check out another brewpub and this time you are headed to Carson, Washington. 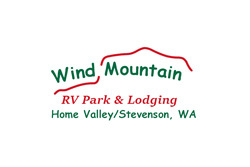 Just three miles east of Stevenson on State Route 14, turn north at the Carson Junction onto Wind River Highway. Follow this road past the four-way stop until you see Carson General Store on your right. Turn there and head behind the building where Backwoods Brewing Company can be found. Where the Gifford Pinchot National Forest meets the Carson Valley; you will find them busily brewing craft beers from the best ingredients found in the Northwest. Backwoods Brewing was founded in July of 2012, by the Waters family. Jim Waters, father of Brewers Kevin and Tom, had taught his sons the art of home brewing before they left for college at Eastern Washington University. Many beer batches and napkin doodles later, with a can-do attitude and some carpentry know-how, the Waters saw their dream of opening a brewery finally come to life. The first brews that came out of the pub were off a small one-barrel system. However, increasing demand and growing awareness of the brew pub forced the family to bump up to a 7-barrel, and finally, the 20-barrel system that they brew on today. Production of their logging-themed craft beers has moved to Stevenson, and the pub was expanded in 2016. Sit on log picnic tables while digging into one of Backwoods’ tasty pizzas (with made from scratch sauce and dough), salads or sandwiches. Backwoods’ beer can be found throughout the NW, including Washington, Oregon, and Idaho. Try the flagship Logyard IPA or seasonal Blueberry Wheat. Well, it is time to leave Skamania County and head home. We hope that you will return to eat, drink and explore more in the near future!